Just before Christmas, the annual Bartender’s Choice Awards took place, with awards handed out in several categories. 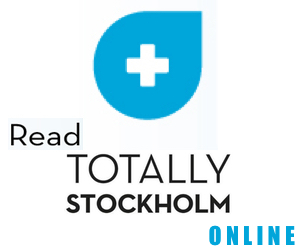 Stockholm institution Tjoget ran away with both the best bar award and the people’s choice awards, to the surprise of no-one. And among a string of fantastic barmen and women nominated as the best bartender, Alex Skärlén, of Bar Hommage on Södermalm, got to take the prize home. 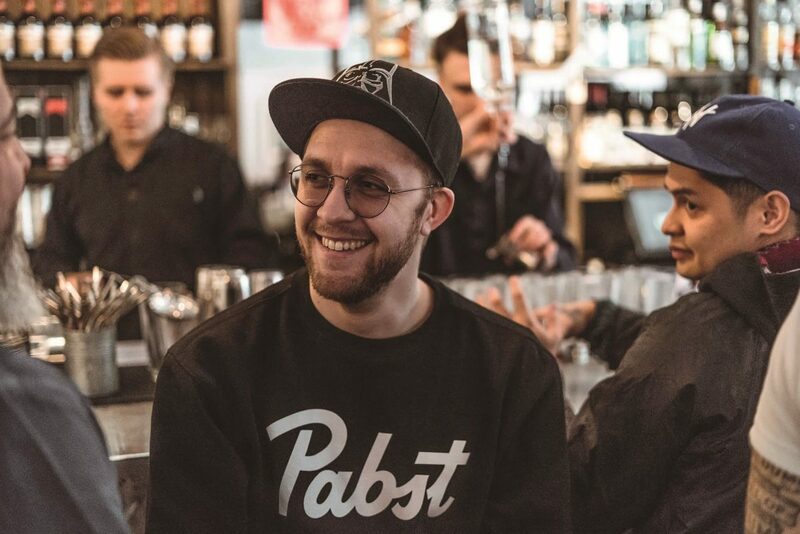 To celebrate the ever-improving bar scene in Stockholm, we rounded up some of the best bartenders we know and asked them a few well-worded questions. To get to know them, their workplaces and their preferences a bit better, read on. Tell me about your bar. My bar is, in my view, the most genuine neighbourhood joint. We have a focus on rum and food that’s inspired by Southern Europe. Plus we want to encapsulate Miami, both in music and atmosphere here at Mariatorget. What do you usually order when visiting another bar? Most often whatever they have. I don’t bring anything. Any upcoming bar trends on the horizon? The service levels are going up and cocktails are created for the guests you want to attract to the bar, and or the guests you have in the bar.